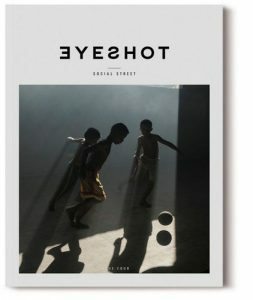 EYESHOT / The street photography eyes on the world scene. 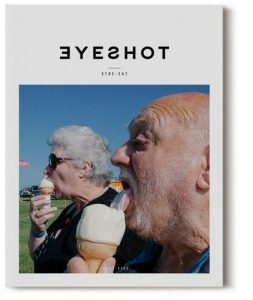 Created by Marco Savarese in 2011 with the name “Hyde Park Photography”, EYESHOT is a very ambitious project. 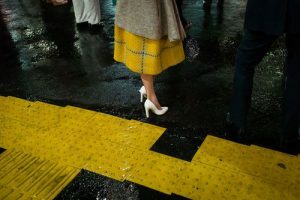 Our goal is to offer a magazine that talks about and focuses on street photography in terms of language and as an art form. 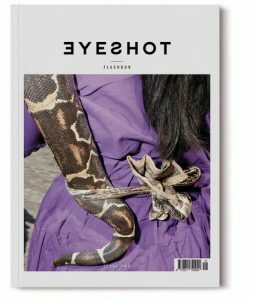 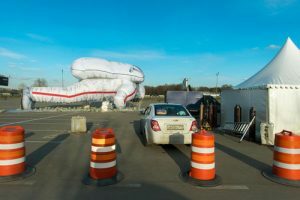 The EYESHOT website presents the magazine well and functions as an active instrument, in terms of presenting the product as well as functioning as an interchange between the editorial staff and our readers/collaborators. 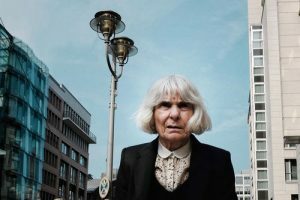 This implies contacting the possible photographers who we want to involve in the project of the month. 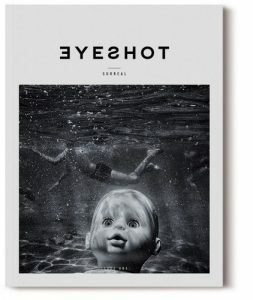 In fact, the magazine will have a main theme on which we will build our planning and selection of photographers. 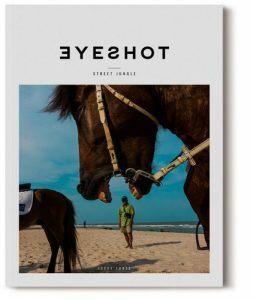 Behind this project is an editorial board focused on selecting the theme and contents offered to readers month by month. 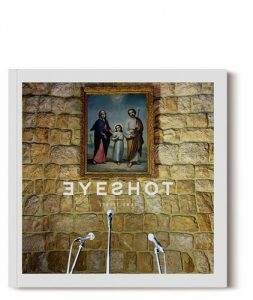 We believe in this project and in its potential and we feel certain that we will be able to capture the heart of many readers and collaborators willing to become involved with a quality magazine created by photographers and devoted to all those having a passion for street photography.